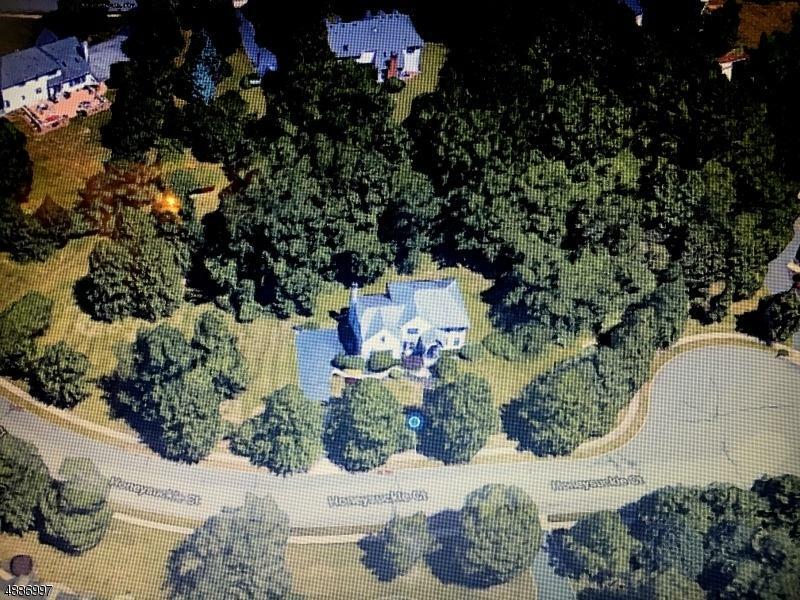 This is a Beautiful colonial on 1.4 acres located on a cul-de-sac in an intimate development of 16 homes close to the highly acclaimed Montgomery schools. 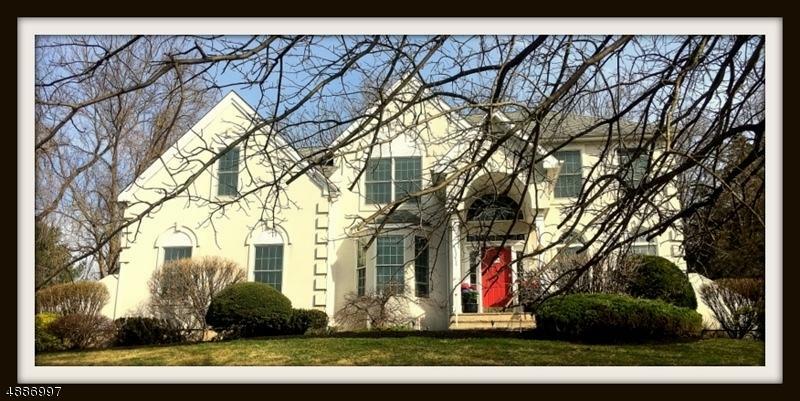 Enjoy country living minutes from Princeton. 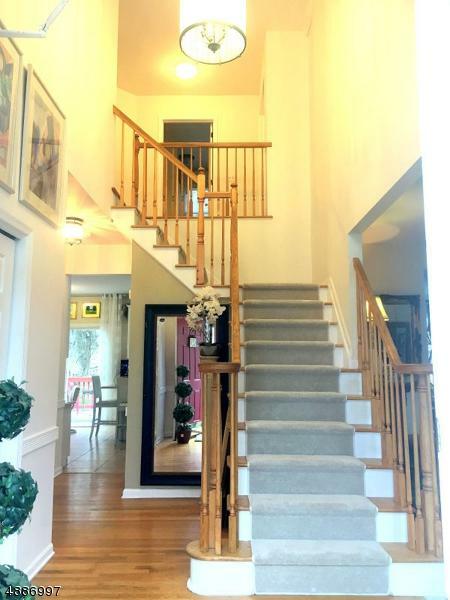 When you enter this wonderful home you stand in a soaring 2 story foyer with glass chandelier and hardwood floor. The gracious open floor plan with 9 ft ceilings leads you to the heart of the home, a beautiful kitchen with designer tile floor, granite counters, marble back splash and center island for 4. 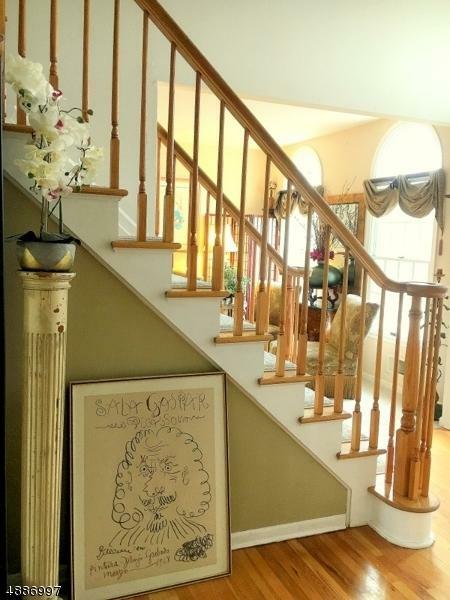 The step down family room with second staircase, fireplace, hardwood floors and upstairs overlook make this home special. The 2nd floor has 4 bedrooms, 2 with a special surprise and let's not forget the library which is also the 5th bedroom. Peace and tranquility awaits you here.